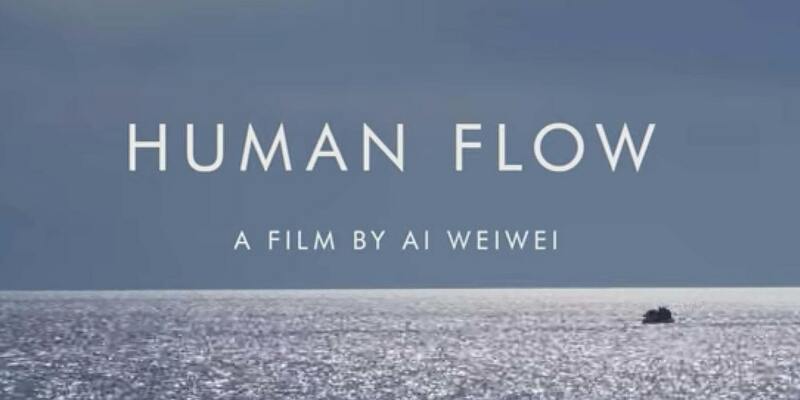 An exclusive Canberra preview of Human Flow, a new feature documentary by artist, activist and directors,Ai Weiwei. Recognised with five 2017 Venice Film Festival awards, Human Flow captures the global refugee crisis – the greatest human displacement since World War II – in this epic film journey spanning five continents. An intimate preview of a remarkable film – arrive from 6:30pm for a 7:00pm start.